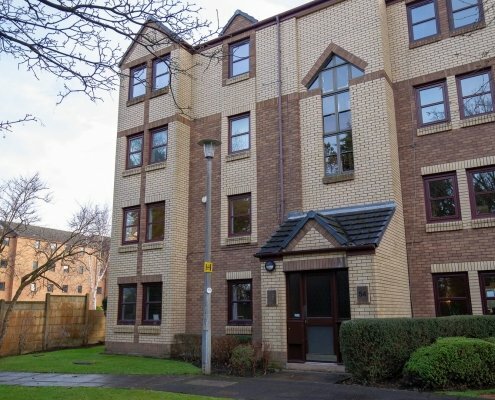 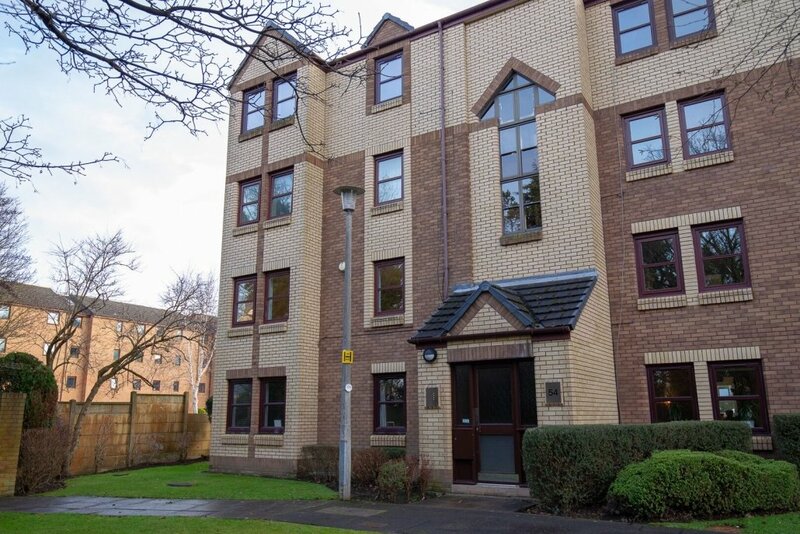 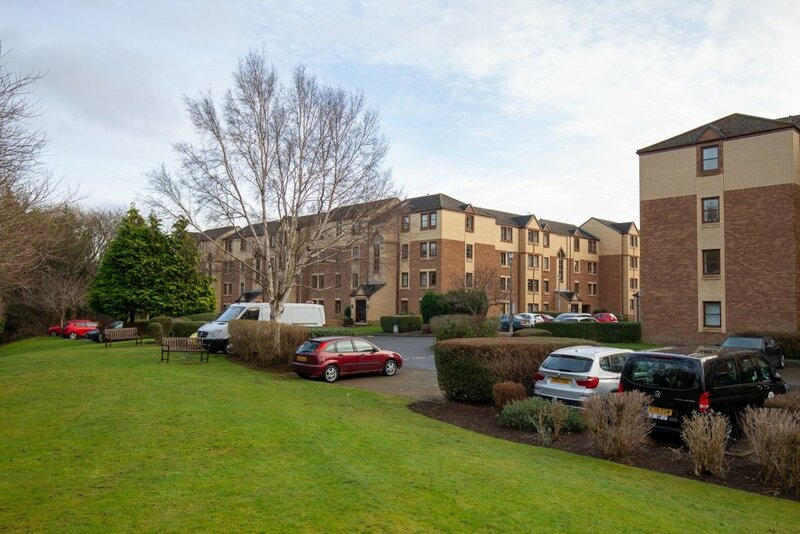 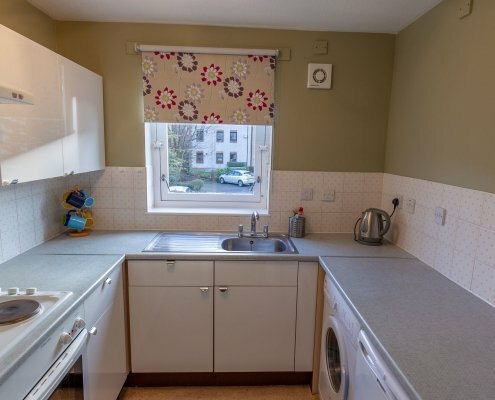 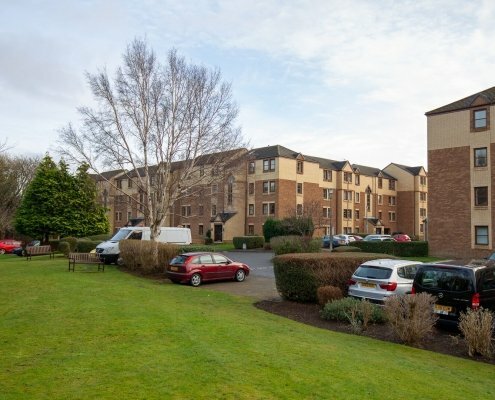 Bright first floor two bedroom property located on Craighouse Gardens, Morningside. 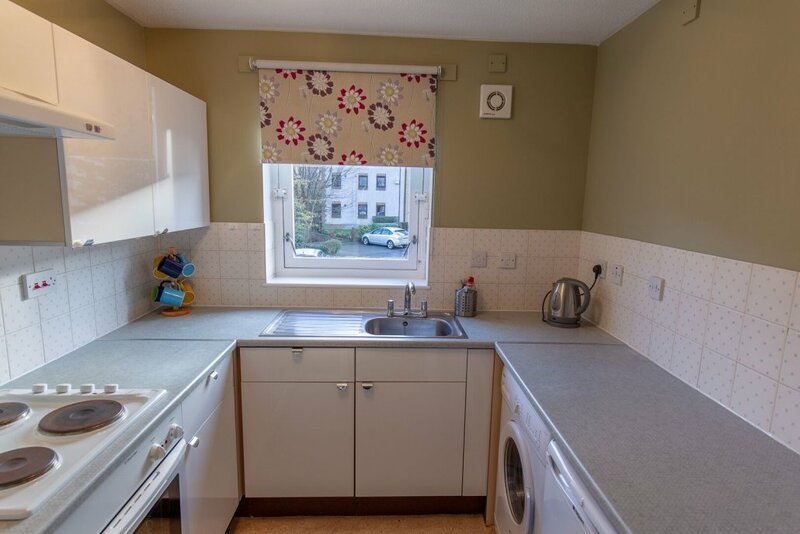 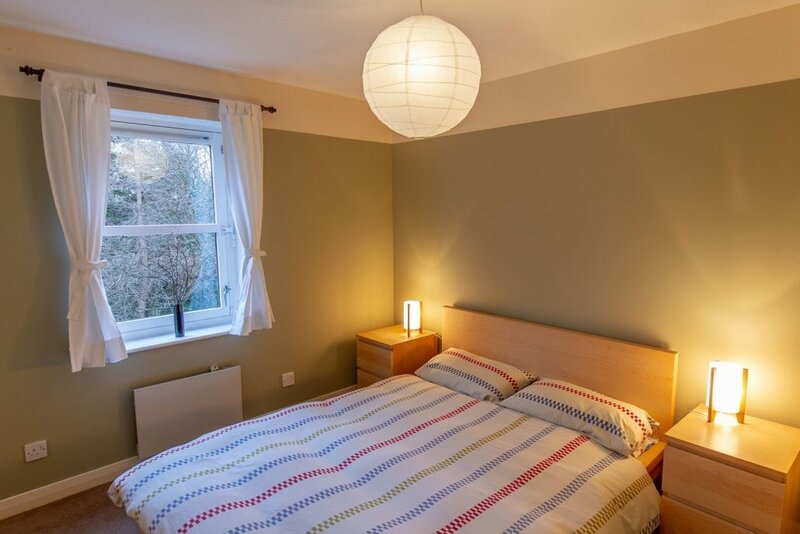 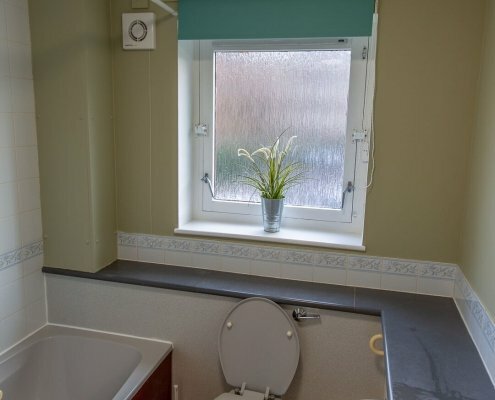 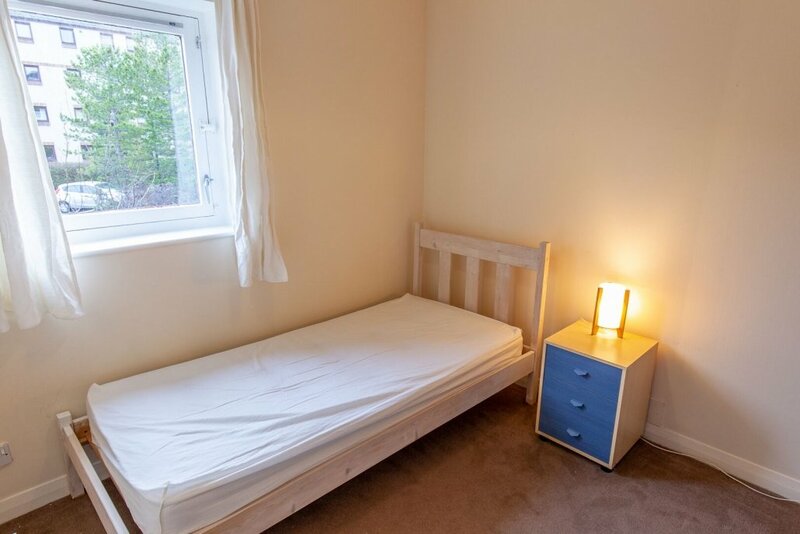 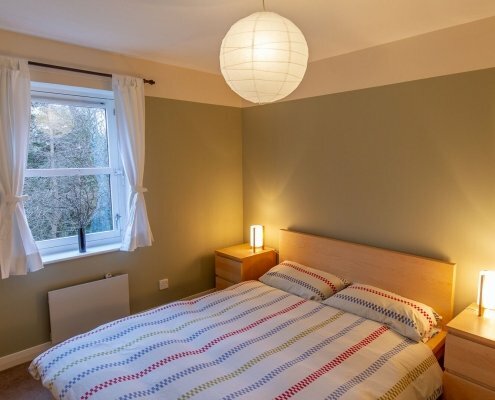 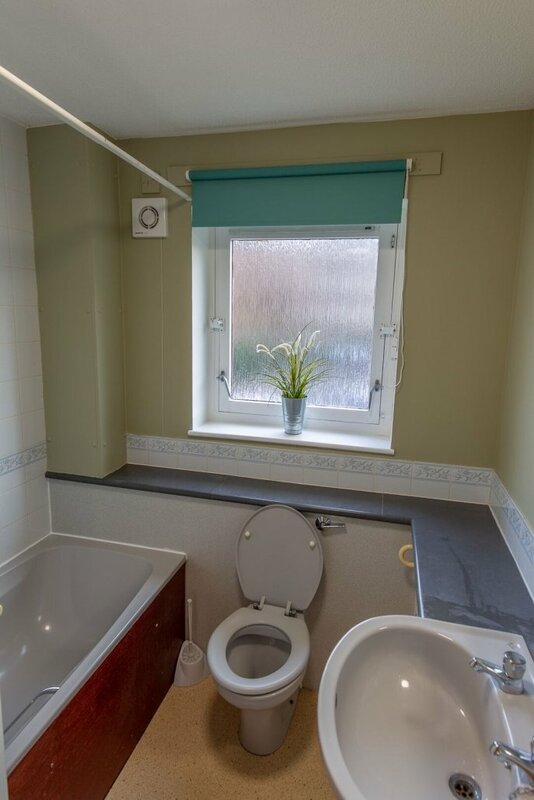 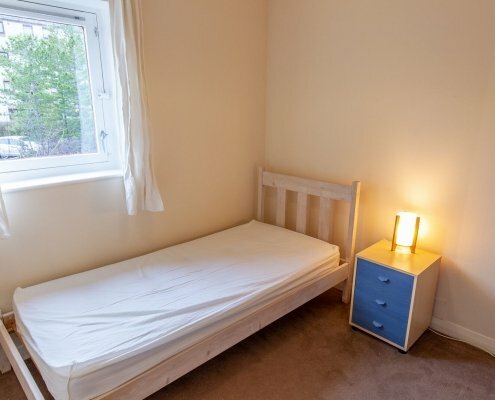 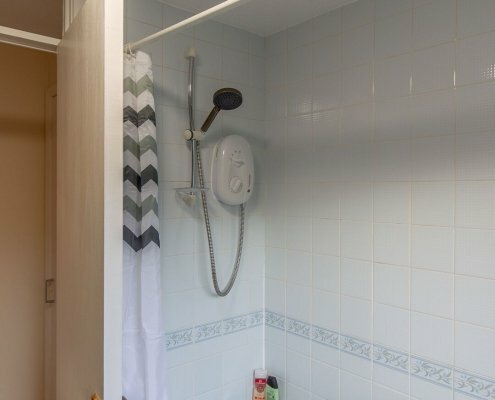 Property comprises of lounge with dining area, fully fitted kitchen, double bedroom with fitted wardrobes, bathroom with electric shower and further single bedroom. 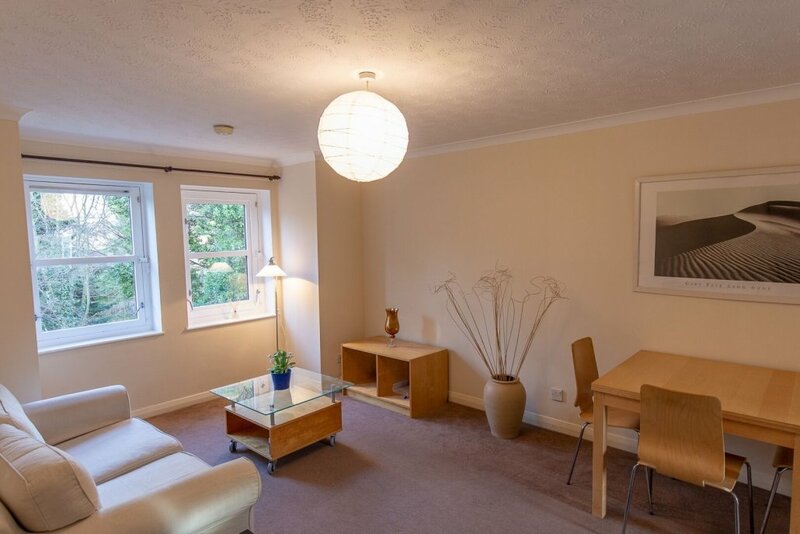 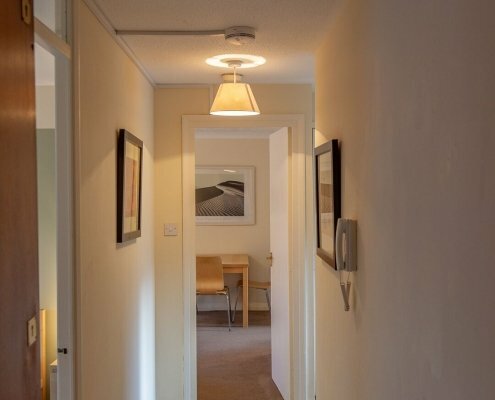 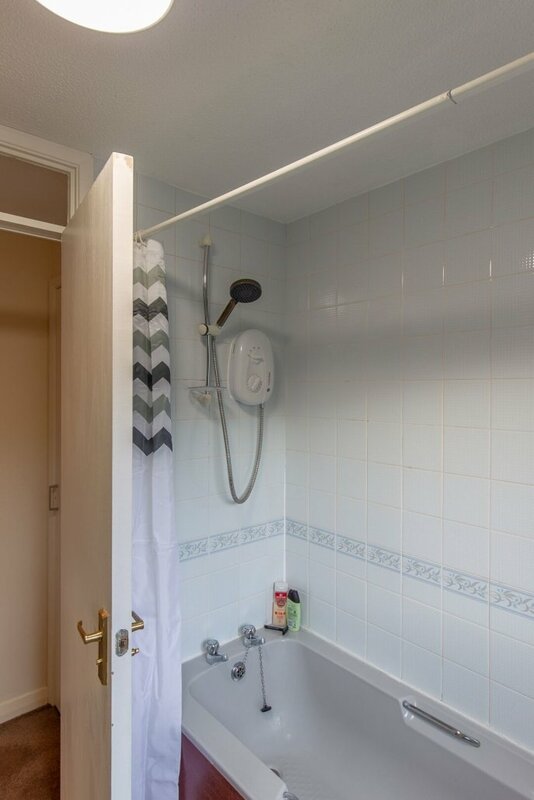 The factored property is located within a modern development within well kept grounds and benefits from residential parking, secure entry phone and double glazing. 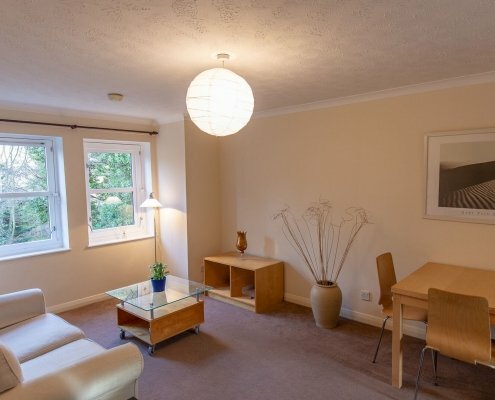 Only a short walk to the many specialist shops, bars and restaurants Morningside has to offer and Napier University also close by. 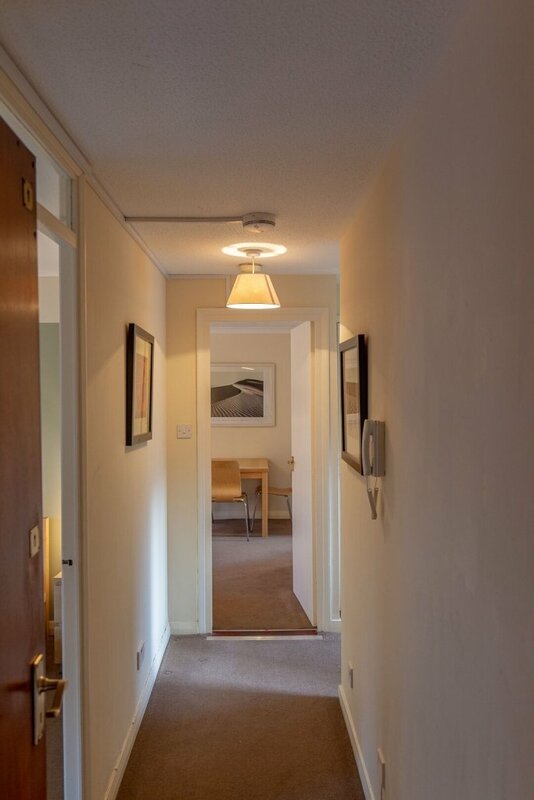 Good public transport on your door step serving Edinburgh City Centre and other areas.